Here's a funny looking Cambrian...thing. 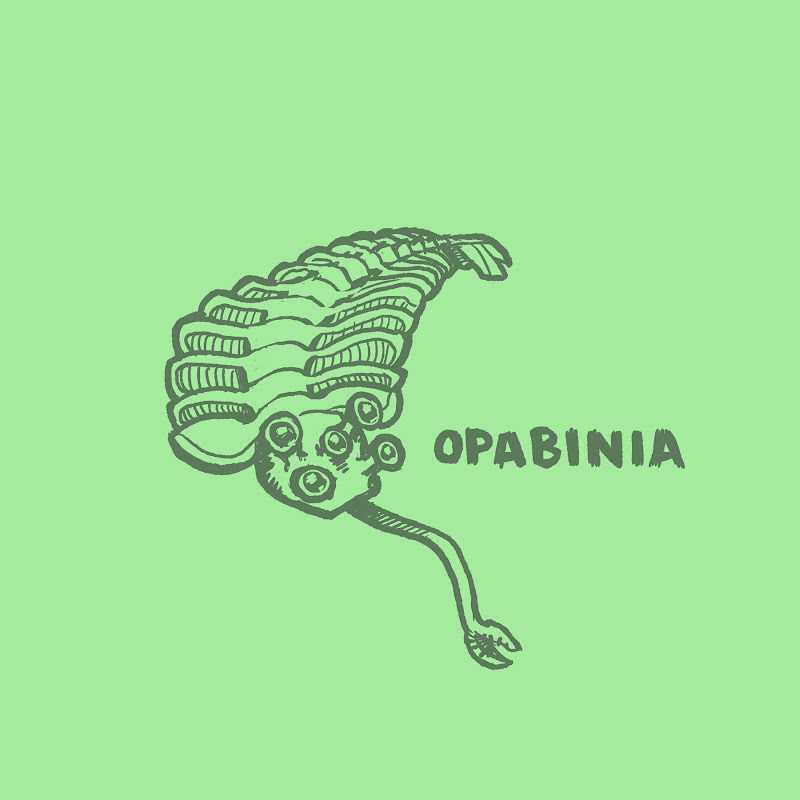 The Opabinia! Is (was) that thing for real?! Who needs aliens? This planet has the weirdest creatures ever. I seriously want a Tiktaalik shirt.